JACKSON, Miss. 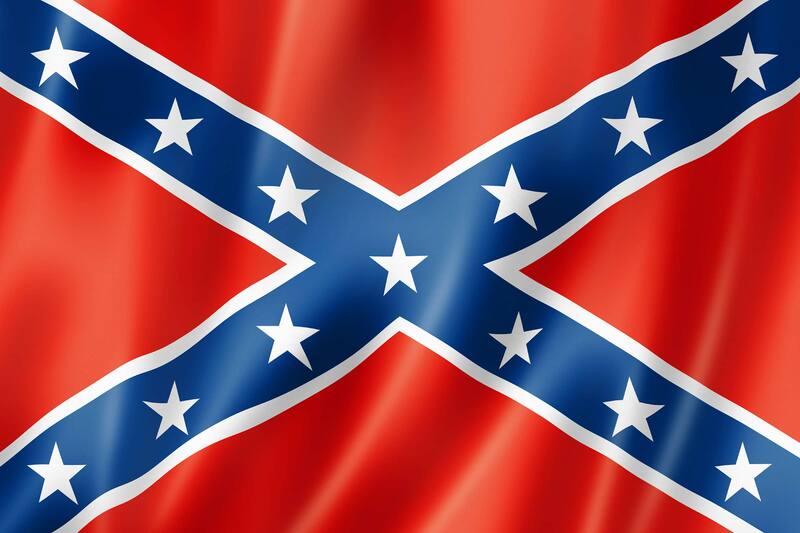 (AP) – Mississippi is closing state government offices for Confederate Memorial Day. The observation happens Monday, one week after the same holiday in Alabama. Confederate Memorial Day in the two states commemorates those who died during the Civil War while fighting for Southern states that tried to secede. The Confederate military surrendered in April 1865. Georgia used to mark Confederate Memorial Day, but removed the Confederate reference in 2015. Now, the last Monday in April in Georgia is simply called State Holiday. South Carolina holds a Confederate Memorial Day in May to mark the day Gen. Thomas “Stonewall” Jackson died.